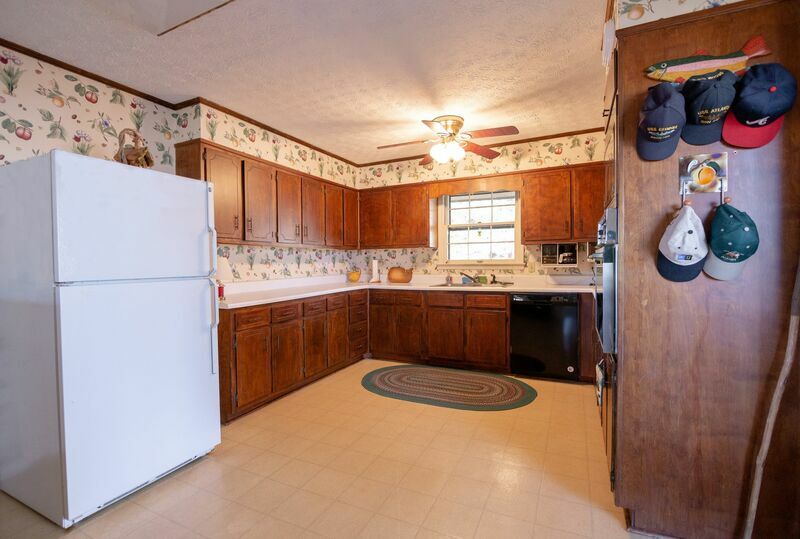 3 Bedrooms, 3 baths. 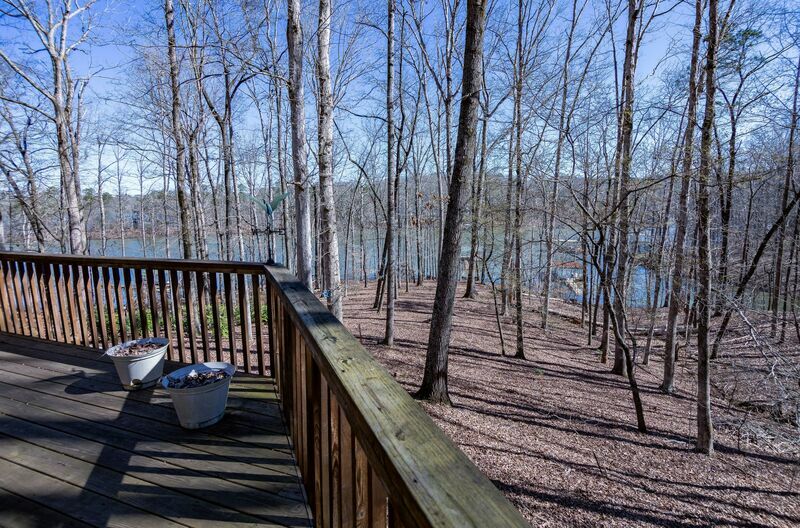 Fantastic Lot, Boat Dock ! 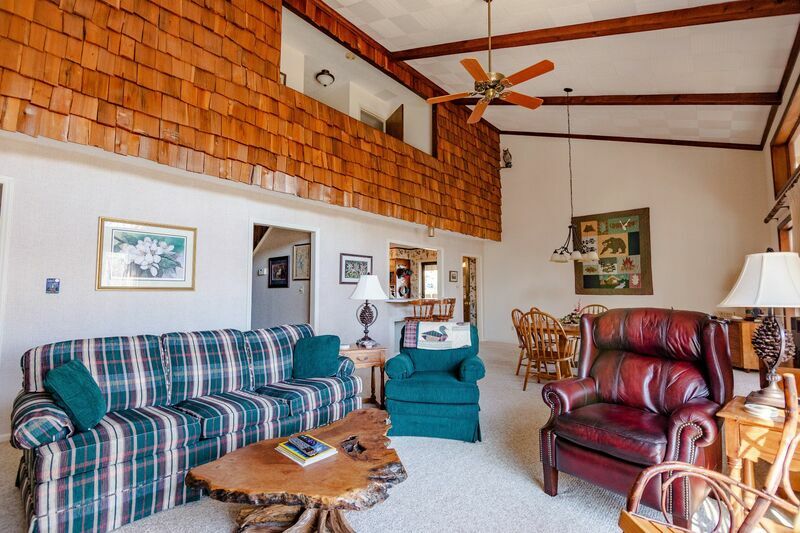 Family Memories made here! 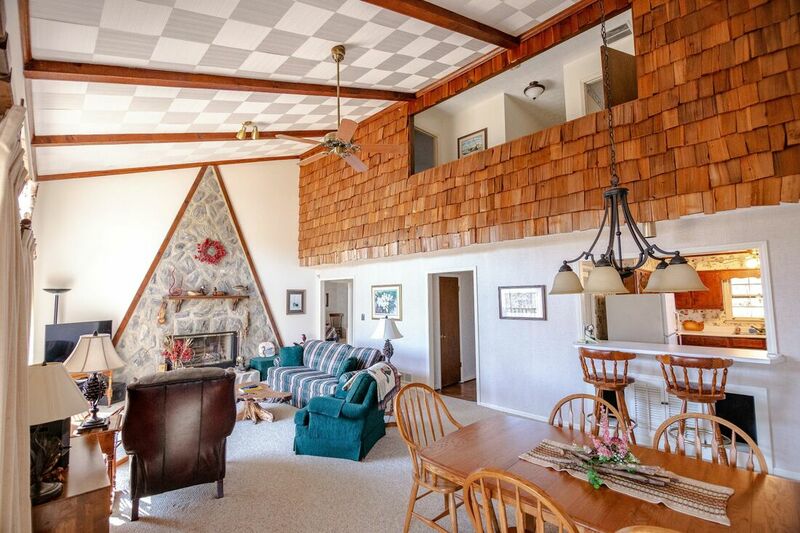 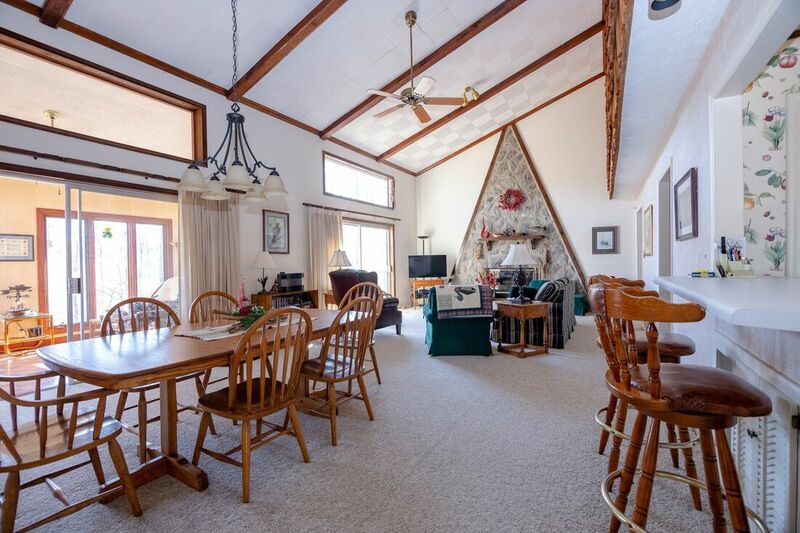 This Boat Club property offers a perfect family boating vacation. 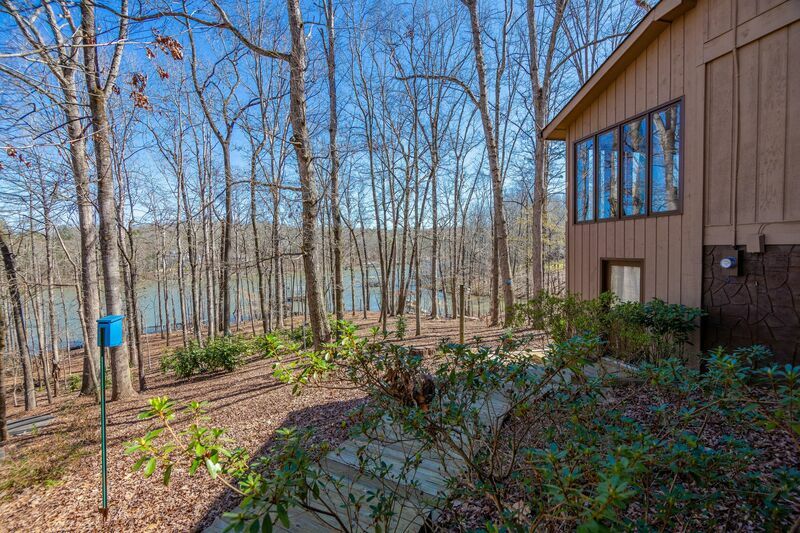 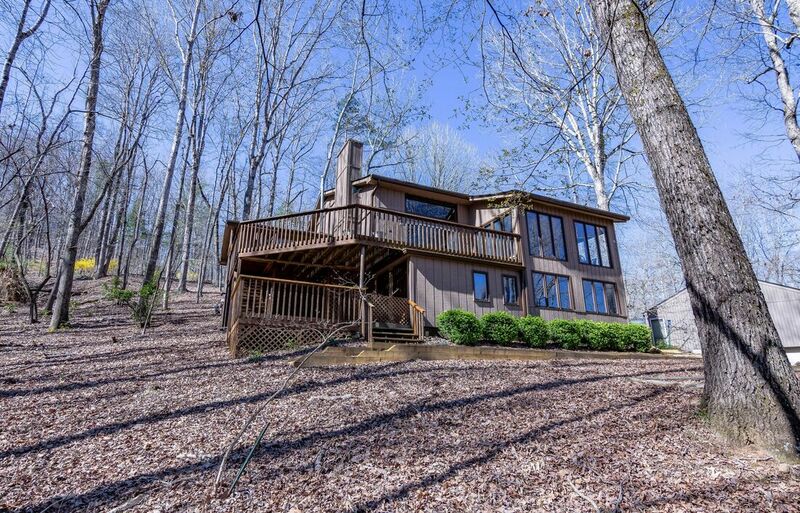 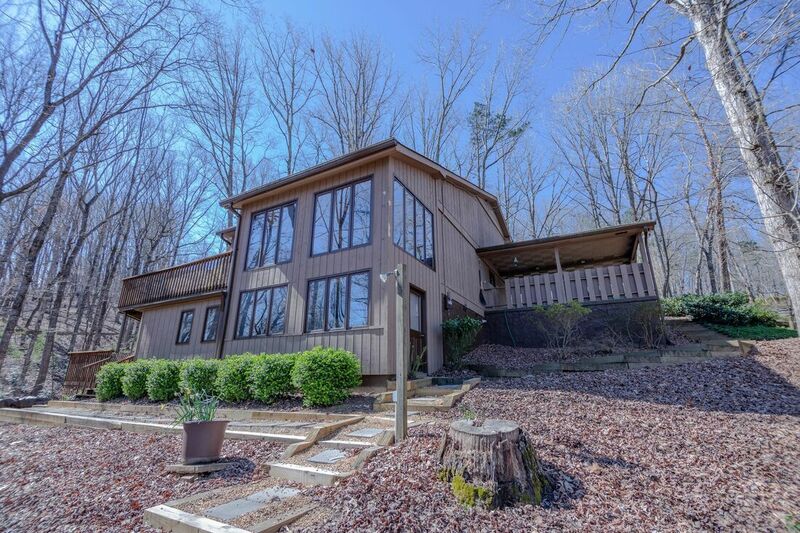 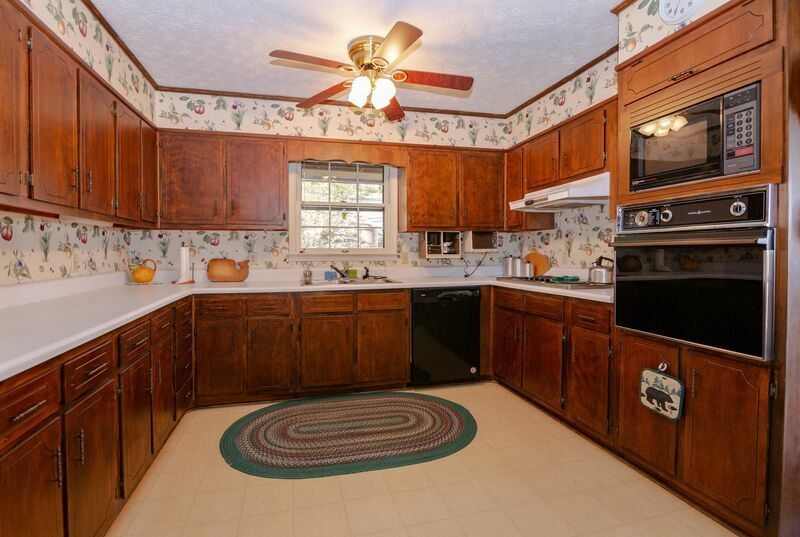 This cozy home in on the Chestatee section of Lake Lanier is perfect for Atlantans seeking a lake home or for escapees. 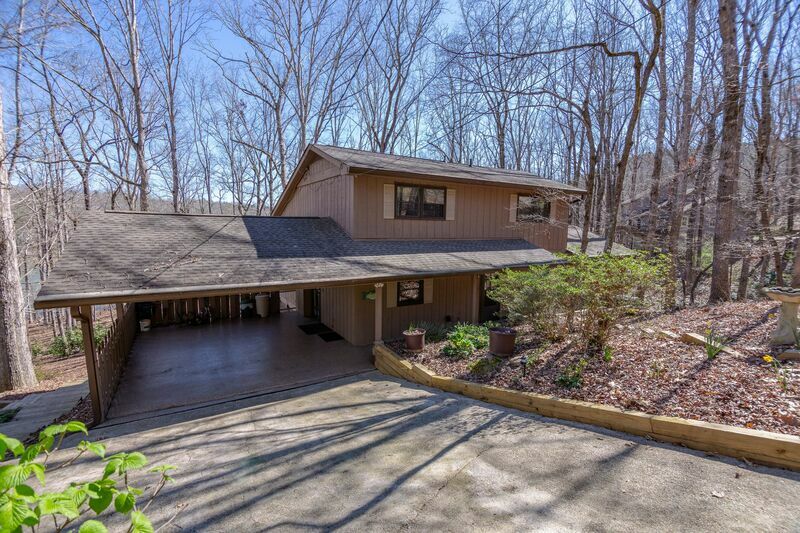 The house sleeps six to eight people. 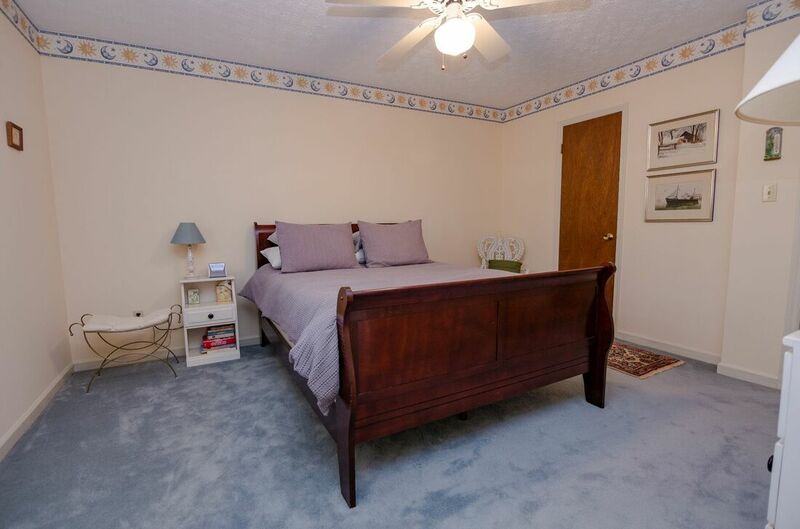 The master bedroom is on the first floor and has a queen bed, private full bath, and direct access to the deck. 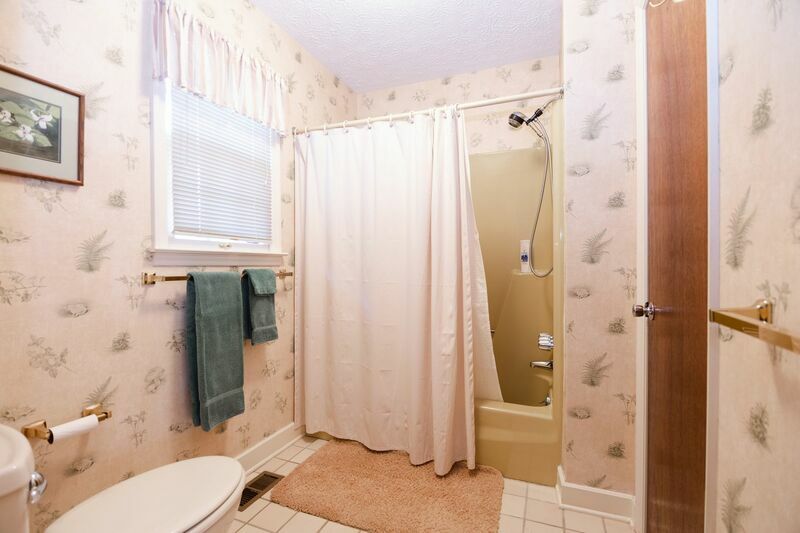 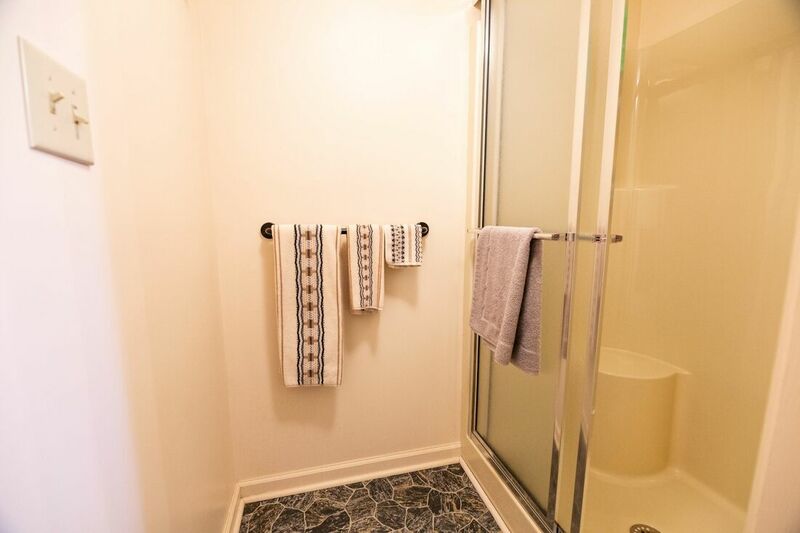 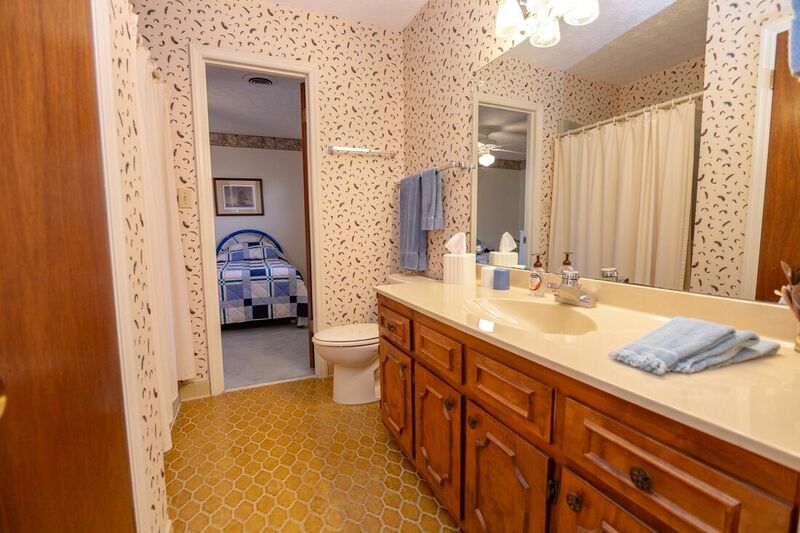 The two upstairs bedrooms -- one with a queen bed and one with two twin beds -- share an adjoining full bathroom. The house sleeps six to eight people. 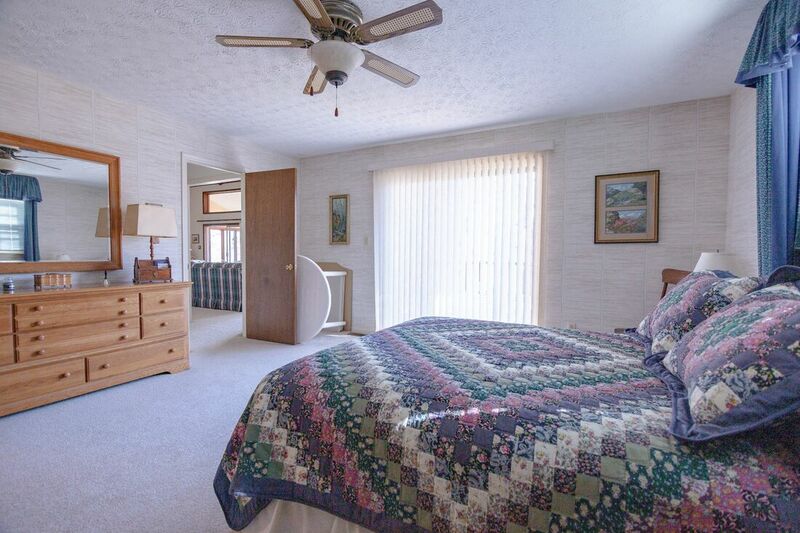 The master bedroom is on the first floor and has a queen bed, private full bath, and direct access to the deck. 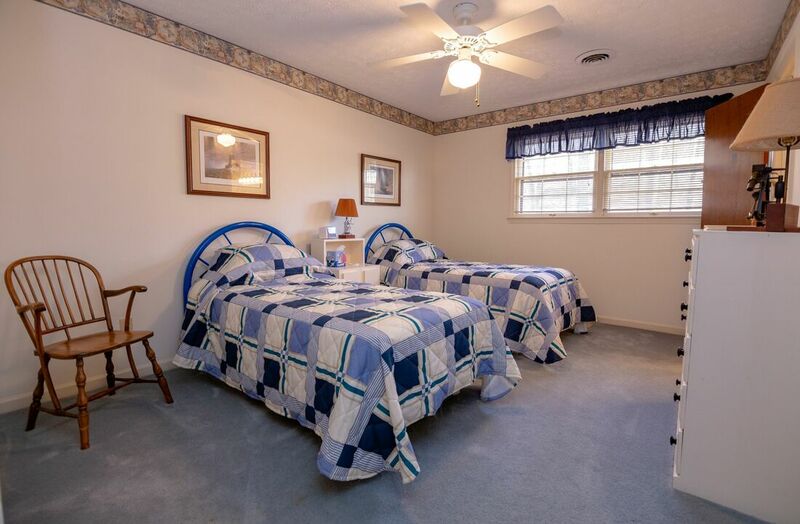 The two upstairs bedrooms -- one with a queen bed and one with two twin beds -- share an adjoining full bathroom. 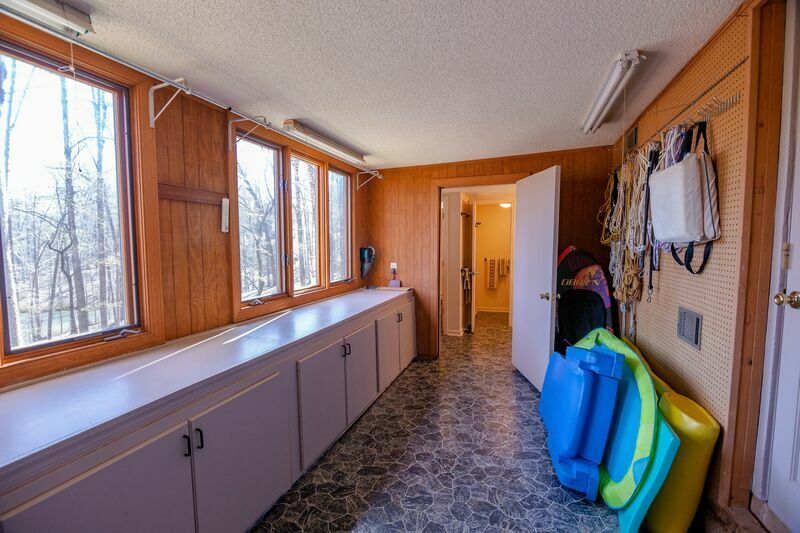 Spend the afternoon swimming, fishing, boating (a public boat ramp is only two miles from the house), kayaking, or simply relaxing in a beach chair with a good book.